Home » Hours & Location » Are You Looking For An Optometrist in Rockford, Illinois? Are You Looking For An Optometrist in Rockford, Illinois? Whether you wear daily, weekly or monthly disposables, or conventional (vial) lenses we are here to provide you with the best contact lens eye exam in Rockford, Illinois. Dr. Facchiano in Rockford, IL offers emergency services, including foreign body removal, sports-related eye injuries, conjunctivitis and more. Eye Exams & Eye Care Services in the CherryVale Mall next to LensCrafters. 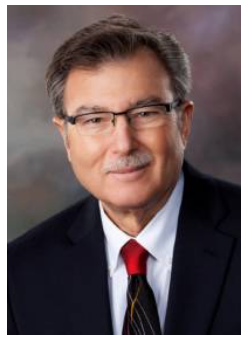 Dr. Facchiano and Associates have been serving Rockford, Illinois for more than 32 years. Located in the CherryVale Mall next to LensCrafters. Are You At the CherryVale Mall in Illinois? Visit Us. Walk-Ins Are Welcomed At Our Practice.